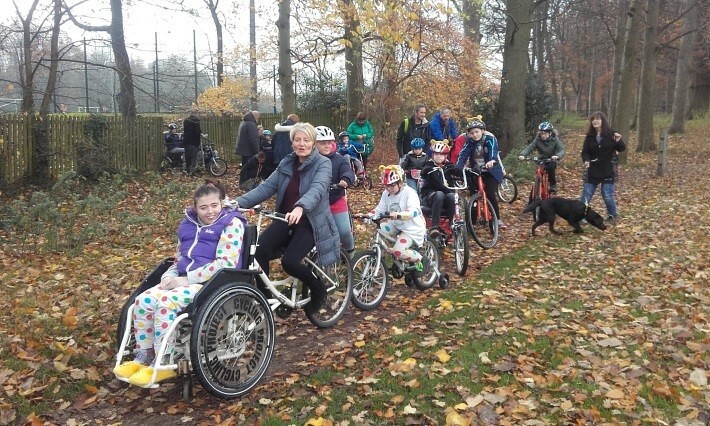 This weekend, students Dade, Ellie and Joseph completed their sponsored mile as part of Children In Need’s Rickshaw Challenge. None of them had cycled that distance before so it was an amazing achievement and they have raised an impressive amount of money for charity – so far an incredible £1170!! !